home shop by department hot new resources! pushing the limits! 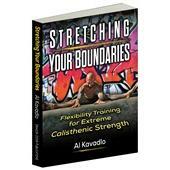 Well, both Al Kavadlo—the author of Pushing the Limits!—and his brother Danny, are supreme testaments to the primal power of body culture done the old-school, ancient way—bare-handed, with your body only. 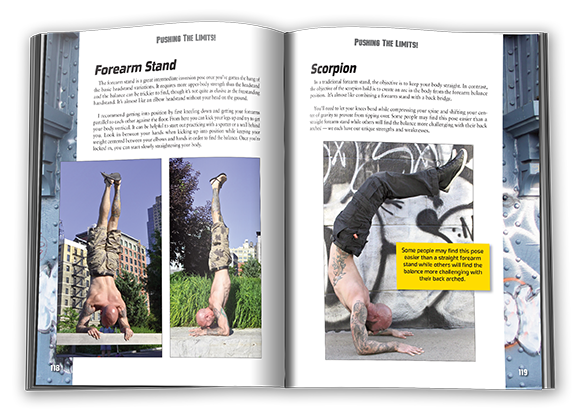 The brothers Kavadlo walk the bodyweight talk—and then some. 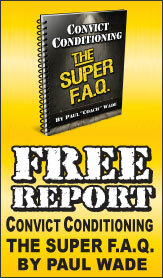 The proof is evident on every page of Pushing the Limits! Your body is your temple. Protect and strengthen your temple by modeling the methods of the exercise masters. Al Kavadlo has modeled the masters and has the “temple” to show for it. 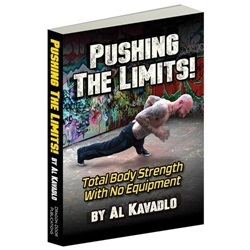 Follow Al’s progressive plan for primal body power within the pages of Pushing the Limits!—follow in the footsteps of the great bodyweight exercise masters—and you too can build the explosive strength and possess the magnificent physique you deserve. How sure are we that Pushing the Limits! 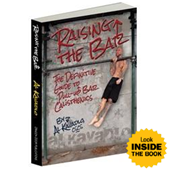 (paperback) will work for you? Simply fill out the form below and put Pushing the Limits! (paperback) to work for you right now. Obviously, we would go out of business if Pushing the Limits! (paperback) didn't work, the way we said, right? With the promise of a full refund if you're unsatisfied, you have nothing to lose by trying Pushing the Limits! (paperback). Go ahead and try it today. Your body is your temple. Protect and strengthen your temple by modeling the methods of the exercise masters. Al Kavadlo has modeled the masters and has the "temple" to show for it. Follow Al’s progressive plan for primal body power within the pages of Pushing the Limits!—follow in the footsteps of the great bodyweight exercise masters—and you too can build the explosive strength and possess the magnificent physique you deserve. "I LOVE this freaking Book!!! Every time you put out a new book it becomes my NEW favorite and my inspiration! 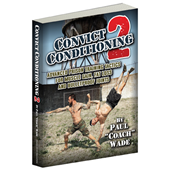 I love the blend of strength, power, health and overall athleticism in this book! 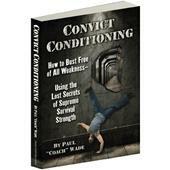 This book covers the BIG picture of training for ALL aspects of human performance. Rated 10/10 You need this book! Rated 10/10 Think you've read it all, think again.. Rated 10/10 Al you did it again! Rated 10/10 Time to work smart hard! Rated 10/10 Excellence in Simplicity! 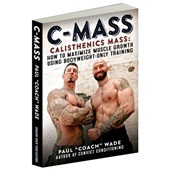 Rated 10/10 One of the best fitness books I have purchased!